The experience of your auto accident was bad enough, but now you’ve got medical bills piling up and you’re still injured. All the sudden, your life feels like it’s been turned upside down. In addition to injuries you sustained in the accident, you may also be dealing with lost wages. Your best bet is to hire a personal injury lawyer to protect your rights. However, before deciding on a specific attorney, you need to be sure they’re right for you. 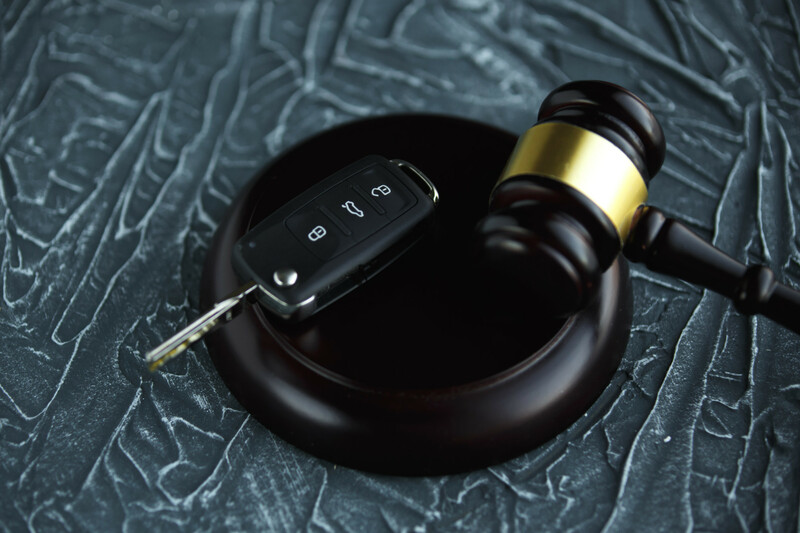 That’s why we’re going over five important questions you should ask a vehicle accident lawyer during a consultation. There are a number of different areas under the umbrella of personal injury law. It’s important to confirm a lawyer has the experience needed to handle your case. Ask about their background working on cases similar to yours. Don’t be afraid to inquire about their success rate for auto accidents involving serious injuries. An experienced car accident attorney will understand how to investigate crash scenes and calculate the cost of your injuries. These are crucial elements in a successful case. 2. Will You Handle My Case Personally? Some medium to large-sized firms will have one attorney handle intake consultations and then pass the case off to another attorney. This may seem frustrating after you’ve already discussed the details of your case with a particular lawyer. While this is a common practice, it’s not right for everyone. If you like the professionalism and character of the attorney who conducts the consultation, make sure they stay on your case. 3. Will I Be Able to Recover Compensation? It’s doesn’t hurt to ask a lawyer what they think about your chances. They won’t give you much legal advice until you hire them, but they’ll at least give you their opinion. Ask if they feel they can settle your case without going to court. You should also ask if there’s anything about your case that would prevent you from recovering compensation. If the attorney feels you have a good chance, you may want to ask how long they predict the case to take. 4. What Costs Can I Expect? Most personal injury attorneys work on a contingency fee basis. This means they don’t get paid until you win a settlement. However, you should still ask what percentage of your settlement goes to them. It’s also important to ask about any additional courts fees you can expect during the process. 5. How Do You Communicate With Clients? Depending on the complexity of your case, it may take months to settle. You need to be sure you can get ahold of your attorney for updates or if you have new information. Personal injury lawyers are very busy. This means you need to ask how they handle communications with clients. Ask how long it takes them to return calls or if they have a legal assistant that can provide and receive information. If you were left injured or disabled due to the negligence of another driver, you deserve compensation. The best way to get it is by hiring an experienced attorney. Make sure you ask the five questions above when meeting with a vehicle accident lawyer to discuss your case. 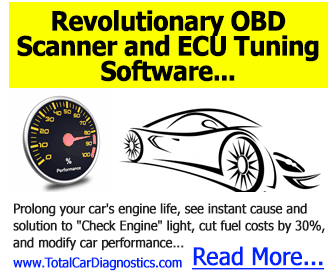 Check out more articles for driving, maintenance, and general automotive information.